Looking for Android Auto on a budget? While I still recommend the Volkswagen Jetta, there's going to be an even wallet-friendlier four-door sedan with Auto on the block soon. The Jetta, with delivery, rings up around $21,000 all in for the least expensive model with Android Auto, but the new Hyundai Elantra will set you back ten fewer Benjamins, at around $20,000 with delivery ($19,785 to be precise). 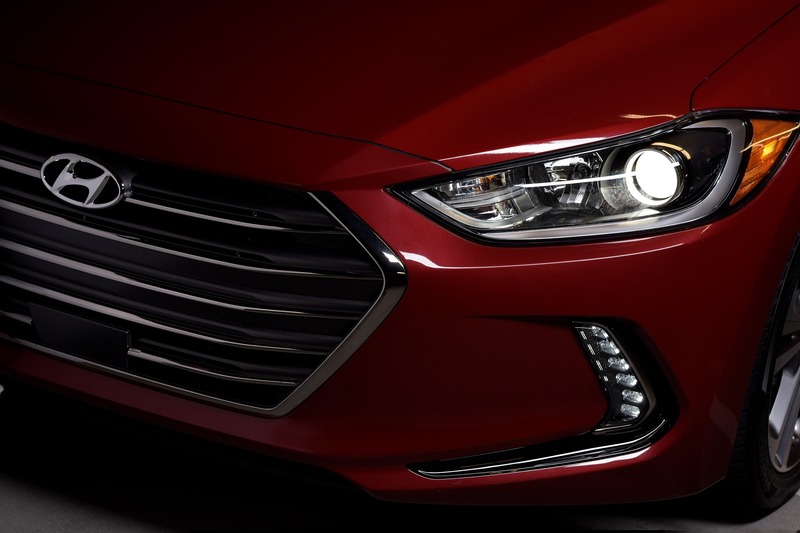 The 2017 Elantra goes on sale in the next couple of months in the US - before spring rolls around - and Android Auto is a mere $800 upgrade on the base SE (automatic) trim, which nets you the aforementioned Auto, plus Apple CarPlay, a rearview camera, automatic headlights, 16" alloys, steering wheel media controls, cruise control, Bluetooth, heated outboard mirrors, and a hood insulator, which is apparently something some car manufacturers aren't including on every single car in 2016?